With the same fortitude and dignity that characterized her journey through life, Betty passed away peacefully on October 18th in her seventy-third year. In spite of her failing health, Betty’s resiliency and positive perspective on life taught lessons to be treasured forever. Born in Midland, Ontario, as one of thirteen children, Betty spent her life transcending social expectations for women. She helped pave the way for the future of women in the welding profession as the first dedicated certified welder at Trailmobile Canada. Betty will be remembered for her uniqueness in the arts, gift for creative writing, grandeur in decorating for all special occasions, willingness to share exactly what was on her mind and, mostly, her infectious smile and laughter. 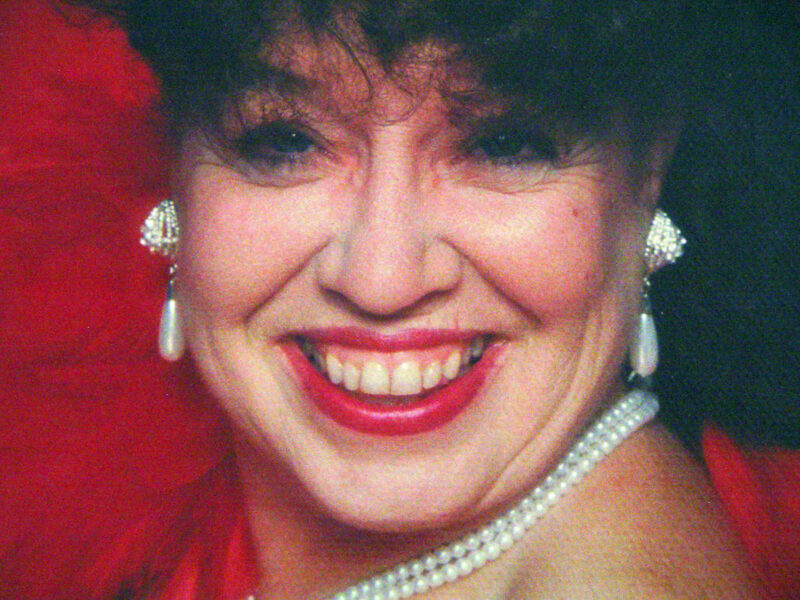 Betty spent most of her years with her life-long partner and spouse, John Michael Fallon. She will be missed and remembered with lasting affection by her children, Mary Skelton, Elizabeth Walker, Karen Skelton, and John Gerrard Fallon, as well as her two beautifully-spirited sons-in-law, Wesley Walker and Mitchell King. Betty provided quiet, constant love to her grandchildren: Delora Skelton, Katie Hellmeister, Jamie Fallon, Brittany Hellmeister, Kristofor Hellmeister, Kieffer Hellmeister, Dakoda Clugston, Tyler Hellmeister, Damon Walker, Erik Andrew, and Brandon Fallon, as well as her six beautiful great-grandchildren. The family would like to express its gratitude to the medical and support staff at the Brantford General for their attentiveness and care. A date announcing a Celebration of Life for Betty will be forthcoming. Although I have not seen Betty for many years, I will always remember Betty. Her passion for life, her profound energy and her unapologetic spirit! That, and her love for her family will live on forever.